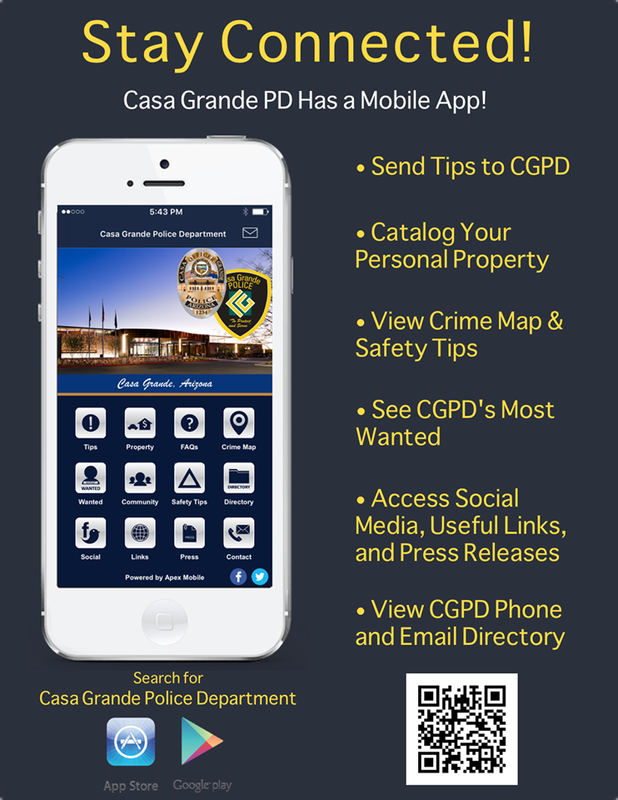 The vision of the Casa Grande Police Department is to be a leading, progressive, and unified agency of highly trained professionals who inspire excellence within law enforcement and partner with all to protect, serve and create a safe community. Download the Mobile App. The mission of the Casa Grande Police Department is to protect, serve and sustain supporting partnerships with the community. Deputy Chief Reginald Winston oversees the Patrol Division. Deputy Chief Winston is a 20 year veteran of CGPD. 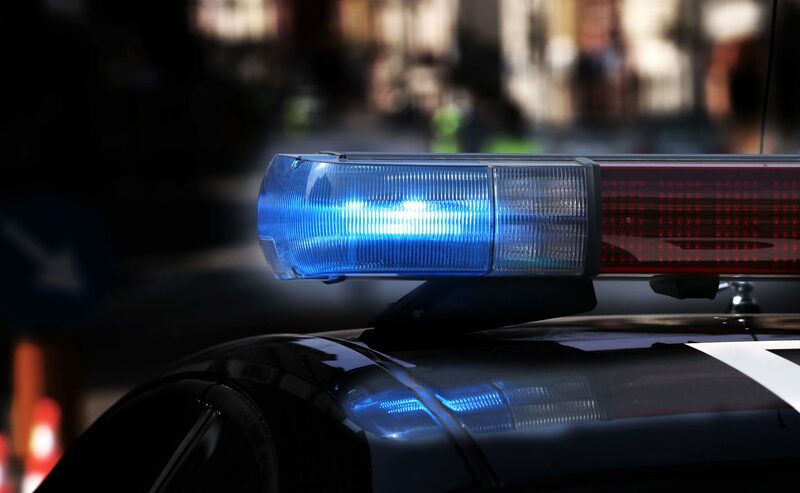 The Patrol Division is responsible for police response to calls for assistance and proactive enforcement of state and city statutes, 24 hours a day, 365 days per year. 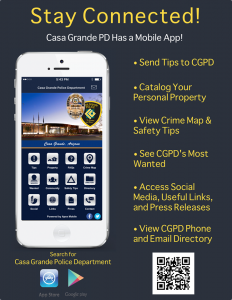 The Casa Grande Police Department patrols the city in five districts. Each Patrol Team is staffed with 1 Sergeant, 1 Corporal, and Police Officers. Patrol Officers work pro-actively to identify problems within their district and develop and/or implement solutions for these problems. The Community Response Team is comprised of one Sergeant and several Patrol Officers who are tasked with special assignments designated by the Chief of Police and the Patrol Commander. This team is responsible for managing and resolving high-profile and recurring crime issues in business districts and neighborhoods. Deputy Chief Angel Leos oversees the Support Services and Criminal Investigations Divisions. Deputy Chief Leos is a 28 year Arizona Law Enforcement veteran. 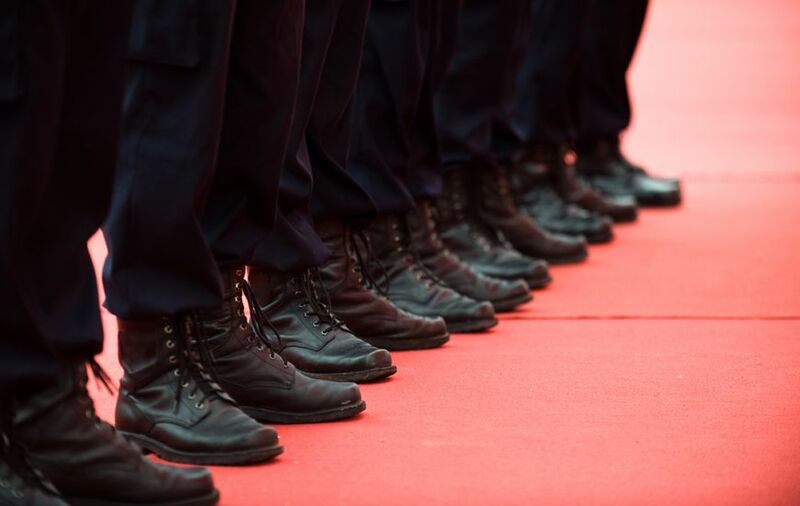 The Support Services Division is responsible for the operational readiness of the department through the management of specialized units, administrative functions, and community programs. Specialized units housed in this section include the Traffic Unit, Park Rangers, Police Aides and the Community Service/Public Information Officer. Administrative functions of this division include the Records section and fiscal and grant management. Community services include the Graffiti Abatement Program, Alarm Management Program, and Volunteers. The Criminal Investigations Division is responsible for responsible for the complete investigation of all major cases occurring in the city. This division brings to closure all open felony cases and handles any necessary trial preparation. Crime trends are analyzed to detect similar methods of operation and establish predictions on where and when similar crimes may occur. Specialized units housed in this section include Narcotics Unit, Property Crime Detectives, General Investigators, ID Techs, and GIITEM. Bring a state-issued ID card or Drivers License and $10 on Tuesdays and Thursdays between the hours of 9:00 am and 11:00 am. 373 E. Val Vista Blvd. If you would like to submit an information tip, please call (520) 421-8700 and request to speak to the on-duty supervisor. If you would prefer to maintain confidentiality, please submit an anonymous tip here. 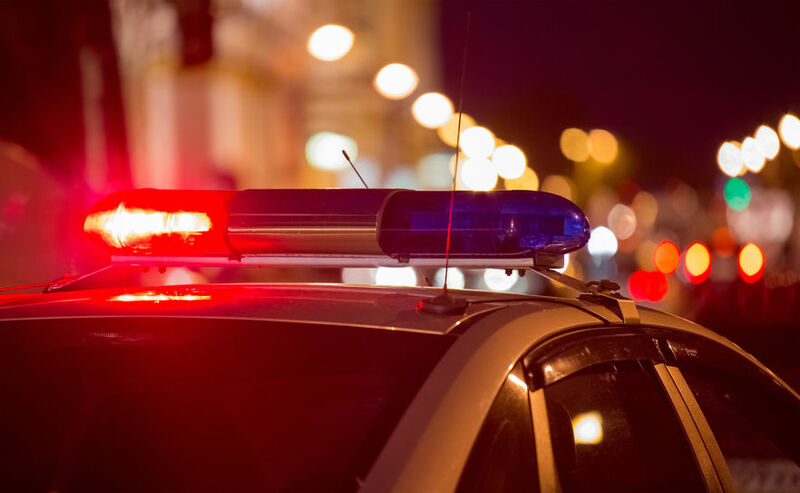 How do I file a complaint or commendation on a police officer? If you would like to file a complaint or commendation on a police officer, please visit the Public Safety Facility Information Lobby or call (520) 421-8700 and request to speak to the on-duty supervisor. How do I request a Citizen Ride-Along? If you would like to request a Citizen Ride-Along, please visit the Public Safety Facility Lobby and complete a Citizen Ride-Along form. This form will be reviewed, to include a background check, and a department representative will contact you. 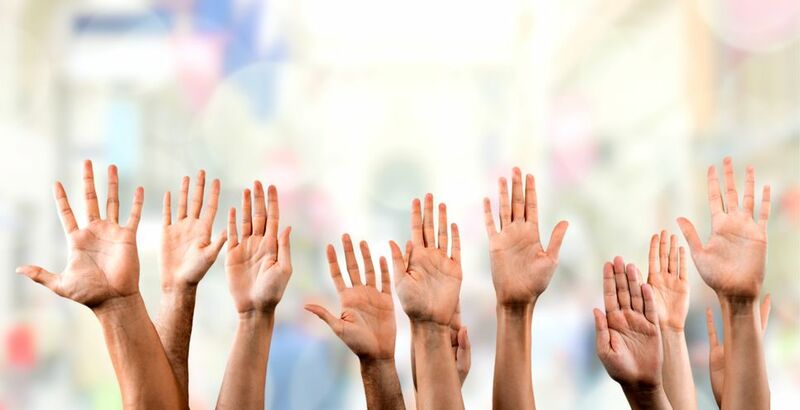 How do I request a Public Education Program presentation, special event or tour of the police station? If you would like to request these services for your organization, business or school, please contact the Community Policing Office at (520) 421-8711 ext. 6760. 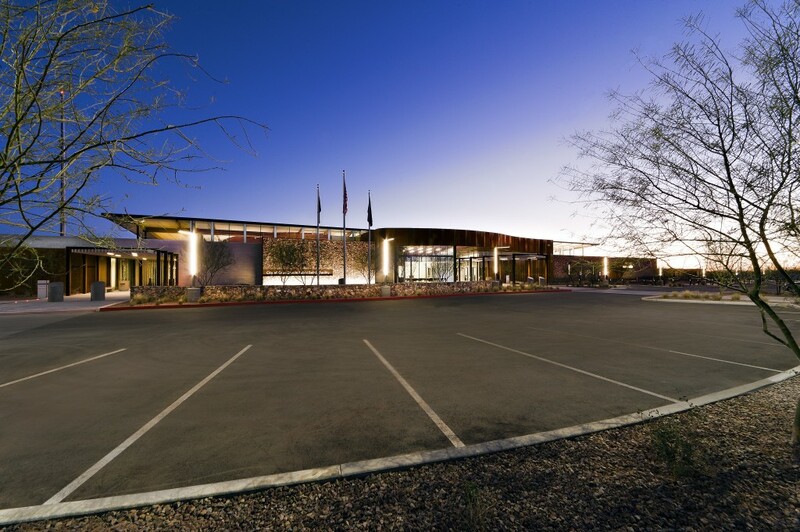 If your vehicle was impounded by the Casa Grande Police Department per ARS 28-3511, please visit the Public Safety Facility Information Lobby located at 373 East Val Vista Boulevard. Please bring proof of vehicle insurance, vehicle registration and a valid driver’s license. You will also be required to pay $150.00. Cash, credit or check is accepted. 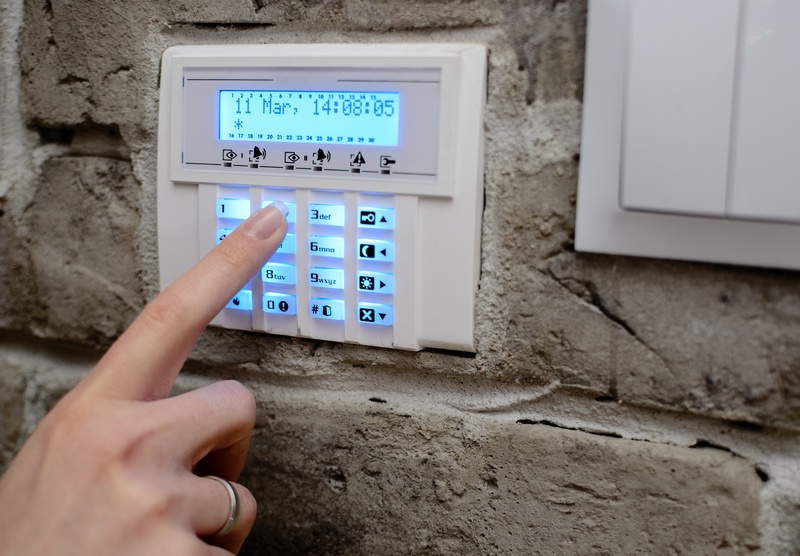 How do I pick up my property? If you would like to pick up any found or seized property, please visit the Public Safety Facility located at 373 East Val Vista Boulevard, Records Office. Please bring a valid form of picture identification and any relevant documents. How do I become a Casa Grande Police Officer? If you would like to learn more about the requirements to become a Police Officer, please click here. To submit an application for an open position, visit our Human Resources page. If you would like to get a copy of a police report, please visit the Public Safety Facility Records Office located at 373 East Val Vista Boulevard. You may also contact the Records Office by email. If you have an emergency, please dial 911. If you would like to report a crime, please call CGPD at (520) 421-8700.